Sometimes dead is better. And, sometimes remakes actually are too. Pet Sematary remains one of Stephen King’s most troubling novels. It’s so scary and devastating because it deals with a subject that most of us are uncomfortable with, death. King’s 1983 novel troubled him so much that he almost tossed it after writing it in 1983. In 1989, the novel was made into a film of the same name starring Dale Midkiff, Denise Crosby, and the late Fred Gwynne. It wasn’t a bad horror film, but it wasn’t all that good either. The film had some genuine great scares and Gwynne stole the show, but ultimately after 30 years, the film just didn’t age very well. Fast forward to 2019. We now live in a cinematic era where remakes are a dime a dozen and usually not very good. 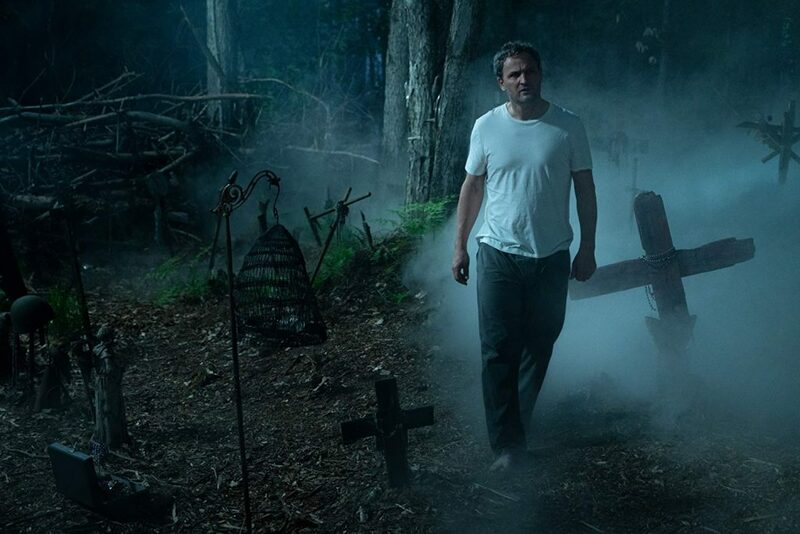 I’m happy and terrified to say that the Pet Sematary remake not only is creepy, doing King’s novel justice but is also much better than the original. 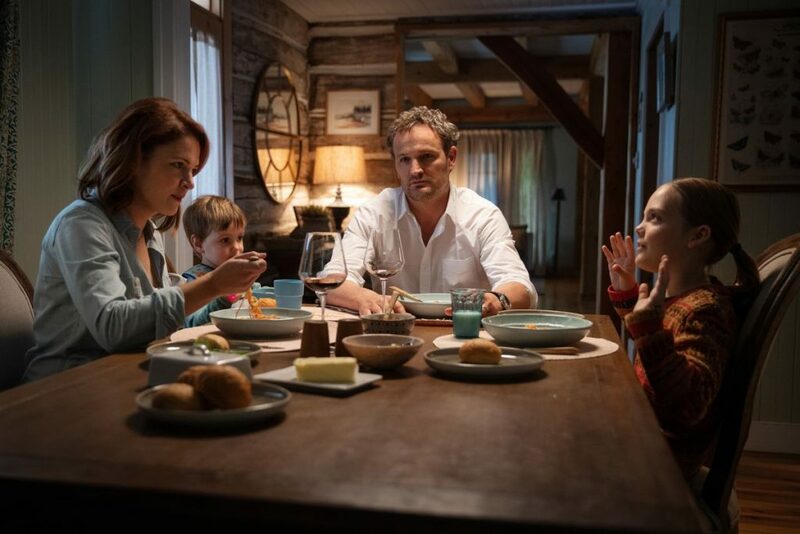 Jason Clarke stars as Louis Creed while Amy Seimetz plays his wife Rachel. The Creed’s move to Ludlow, Maine with their children, eight-year-old Ellie played masterfully by Jete Laurence and infant son Gage played by Hugo and Lucas Lavoie. 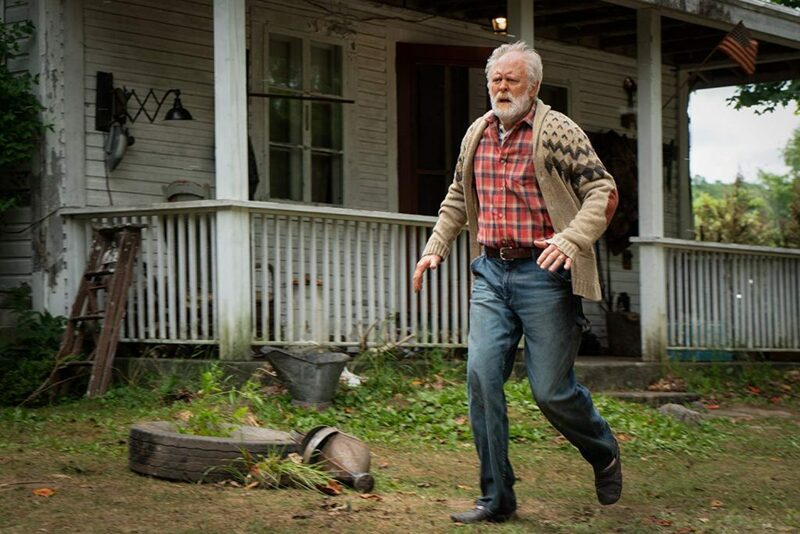 John Lithgow plays their neighbor Jud Crandall. Casting is one of the major strengths of the film. Clarke is on point as Louis, while Lithgow never seems to disappoint. The real star of the film though is Laurence. Her portrayal of Ellie makes the film. Oh, I can’t forget about the cat. That damn cat! In the original, Church is a grey cat, who is only shown a handful of times. In the remake, Church is a much more beautiful feline who still meets the same demise by semi-truck. But, unlike the original, Church is much more sinister in the remake. Much like the remake, Jud tells Louis to bury Church in a secret area beyond the Pet Sematary, where children go to bury their dead pets. While the premise is the same as the original, the “pet sematary” is featured in a much more eerier way. There’s a scene at the beginning of the film that will evoke sadness, but also creep the viewer out, as children march to the burial site with a deceased dog. By the time Church meets his demise, most of the audience will be familiar with the scenario that sometimes dead is better, but Louis doesn’t listen to Judd. Directors Kevin Kolsch and Dennis Widmyr play off the expectations of King fans. By now, it’s likely that that vast majority of King fans have seen the original. While the original is cheesy in parts, which is bound to happen to a horror film that is 30 years old, the duo focus on the guilt and grief of both Louis and Rachel throughout the majority of the film. This also gives the film a much more realistic and creepily disturbing vibe. Kolsch and Widmyr put together a fine film up until the ending. The film focuses more on character development, as Louis wrestles with trying to explain Church’s disappearance to young Ellie. There is also much more focus on the death of Rachel’s sister, which seems to torment her until the end of the film. It is also a source of some of the scarier moments of the film. While the majority of the film is heads and tails above the original, the ending is where the remake falters. Much of the film’s creepiness and undertones dealing with death and grieving are lost with the wonky ending. As I sat in the theatre at the end of the film, I couldn’t help but think how cartoonish the end came off. That left me a tad bit disappointed, as did the credits. In the original, The Ramones “Pet Sematary” played as the credits rolled. I had hoped for the same in the remake. Much like most music today, we get a less rocking, and less powerful version of some knock-off rock band trying to emulate The Ramones. 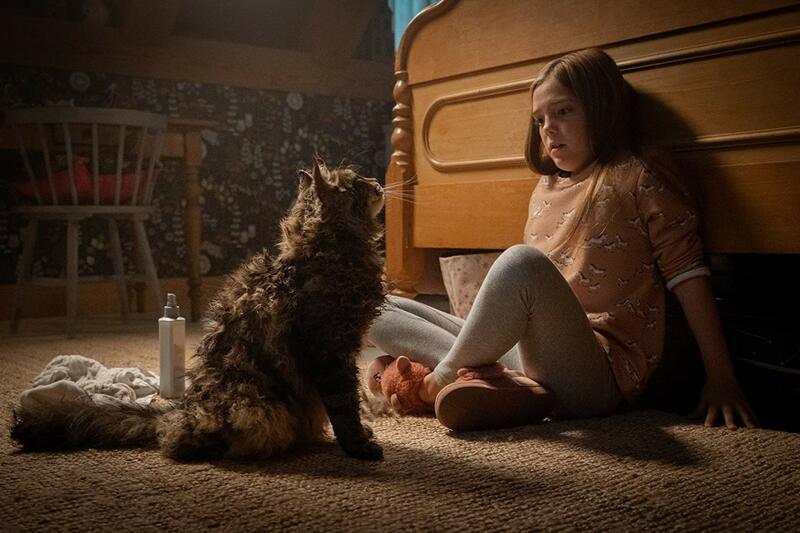 Overall, the remake of Pet Sematary is a much better film than the 1989 version with better casting, writing, and is definitely creepier. But, in the end, I did enjoy the film, but due to the wonky ending, I was left scratching my head, wondering if Chuch the cat had given me fleas.